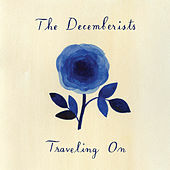 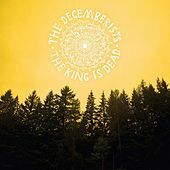 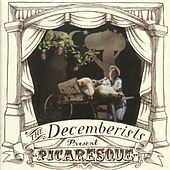 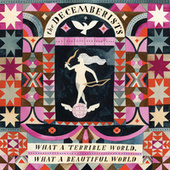 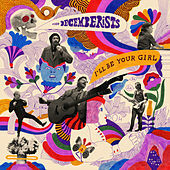 The Decemberists are a Portland-based indie-rock band with a baroque bent. 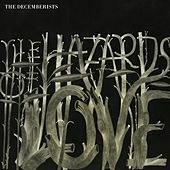 What sets the five-piece apart from the million other jangly rock groups (in the northwest alone) is their combination of breezy melodies, literate lyrics and nontraditional instrumentation (horns, piano, steel guitar and violins). 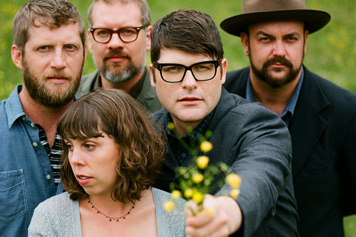 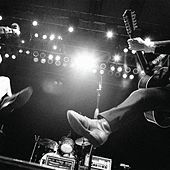 The band formed in 2000 and is comprised of singer Colin Meloy, drummer Ezra Holbrook, keyboardist/accordionist Jenny Conlee and guitarist Chris Funk. 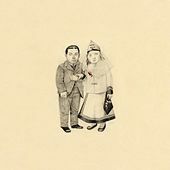 In 2003, hometown label Kill Rock Stars re-released their debut album, Castaways and Cutouts, a collection of wistful indie-pop songs that showcase Meloy's creative-writing talents. 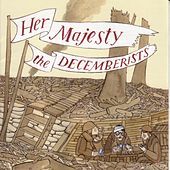 Successive albums Her Majesty and Picaresque saw the band become more lush and baroque-sounding. 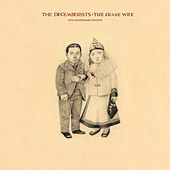 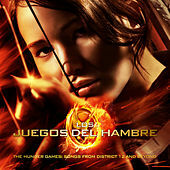 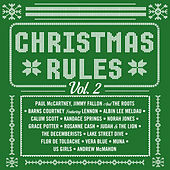 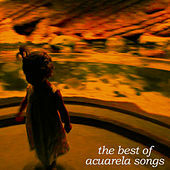 In 2006, the band released its major-label debut, The Crane Wife, on Capitol Records.